Stories from the January 28, 2016 issue of the GW Hatchet. Most important. Glue guy. Call Joe McDonald whatever you’d like. 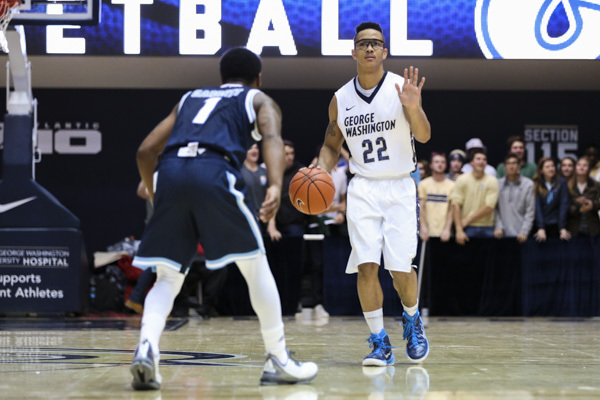 Look no further than GW’s win over Rhode Island Friday for the evidence. Heartbroken by the news that Chipotle is shutting down on Feb. 8th due to the E. coli outbreak? 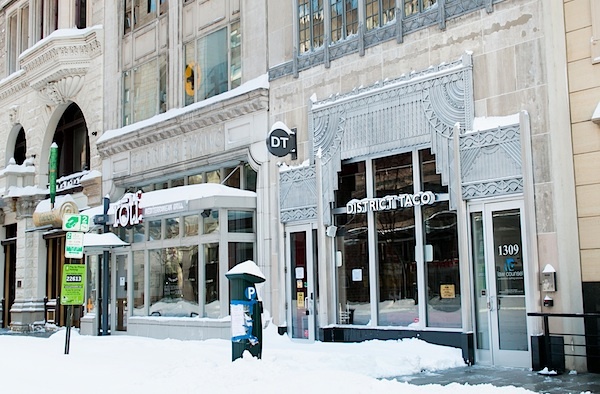 Here are your alternatives to grab a burrito in the District. 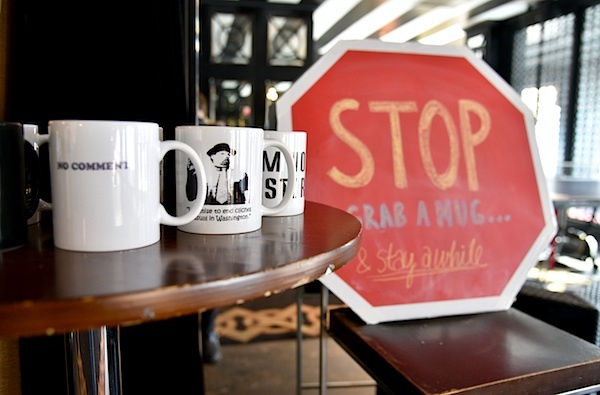 Take a break from your daily grind at Roasted – the District’s newest club-turned-coffeeshop that’s using political satire as its best shot (espresso, not vodka) at breaking into the D.C. caffeine biz.